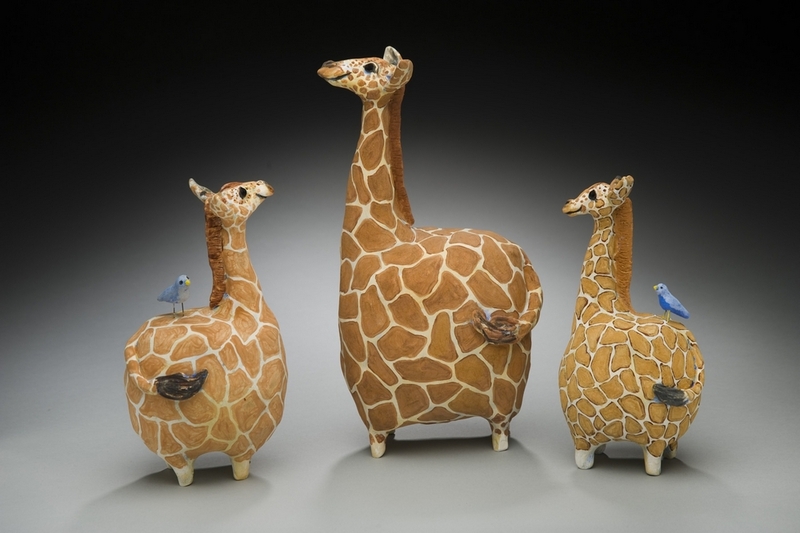 Here you will find the many handcrafted works of Tucker, Georgia artist Karen Fincannon. At the top you find links to my most recent artwork, wholesale opportunities, 2019 art shows, and galleries that carry my work. Find my most recent work by clicking on the Instragram icon, my Facebook business page, and Twitter. or go to the "Contact" link. Thanks for visiting!